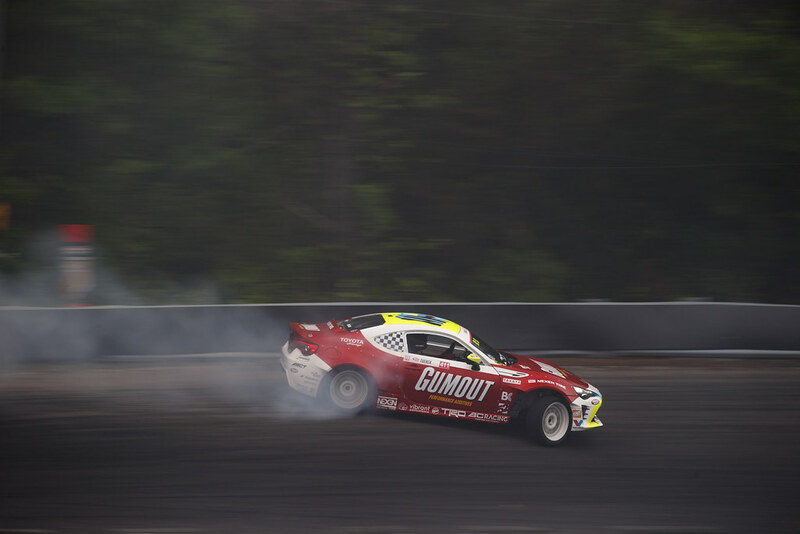 Performance is the driving force behind every Gumout® product. 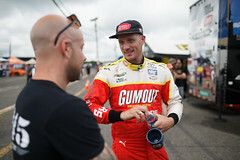 It's also the driving force behind our Gumout racing team, led by 12 year Formula Drift vet Ryan Tuerck. 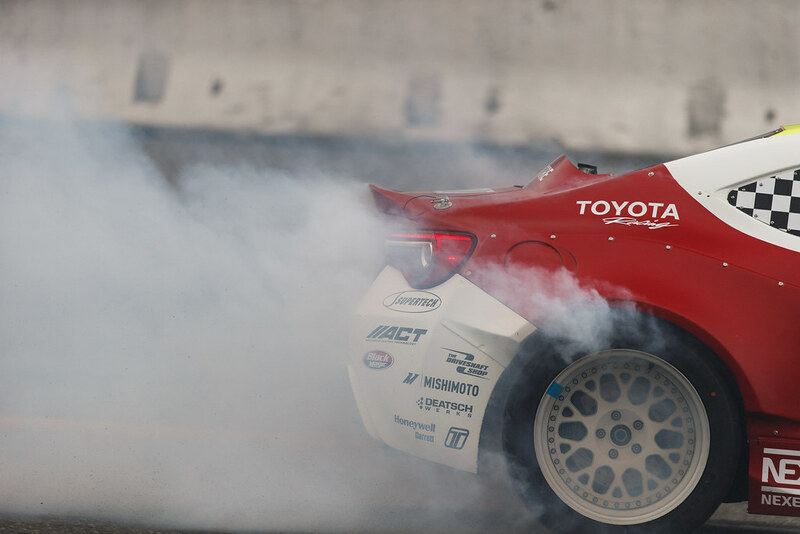 When the light turns green, the engine has to perform, whether it’s on the track or on the road. That is why Gumout always puts science in to get performance out. 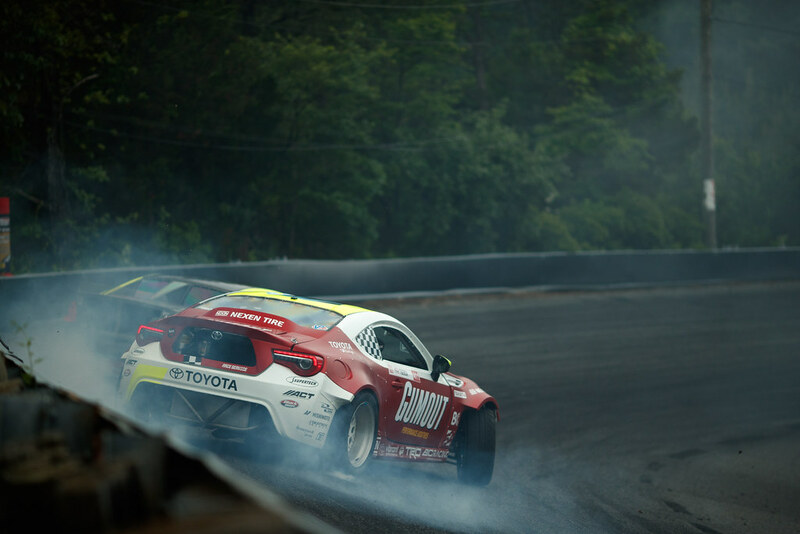 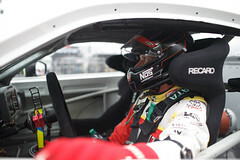 Since 2003, Formula Drift has reigned as the premier North American professional drifting championship series. 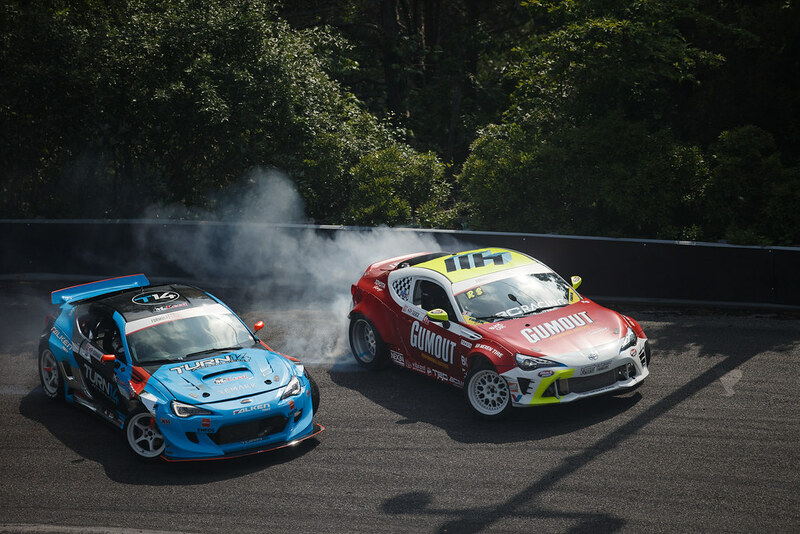 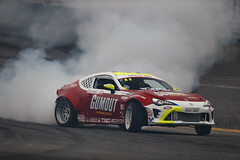 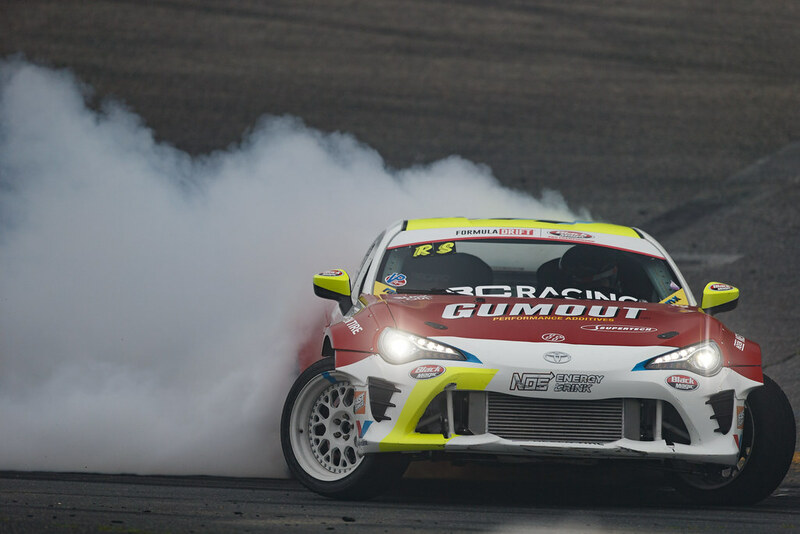 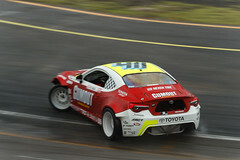 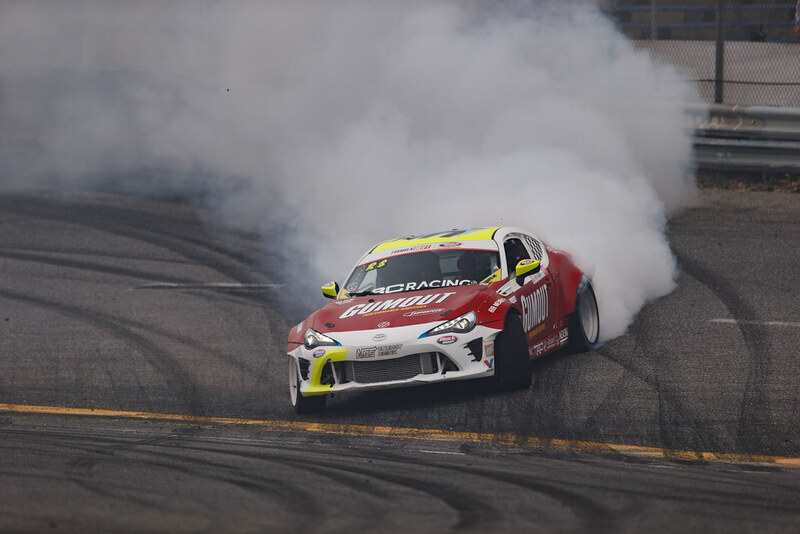 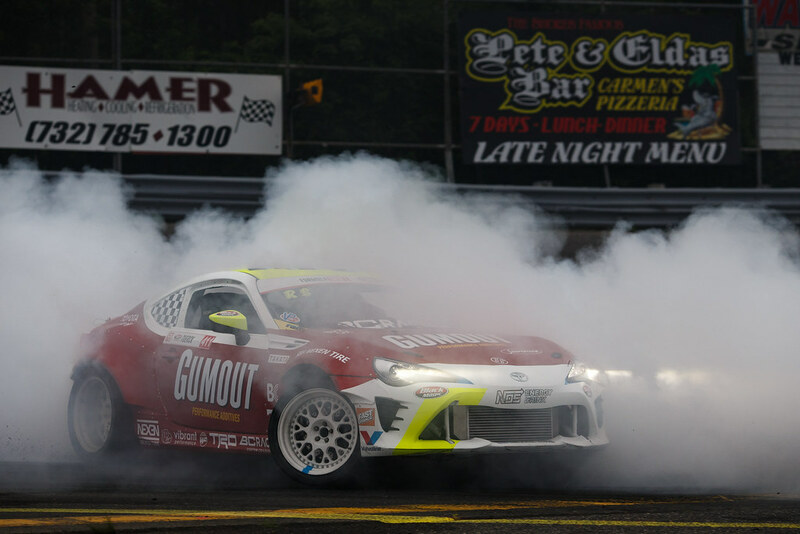 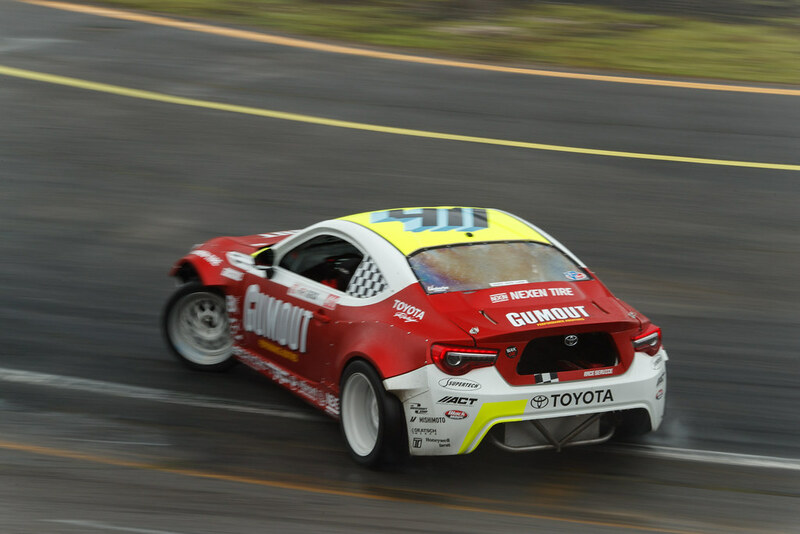 Gumout is an Official Sponsor of the 2019 Formula Drift season. 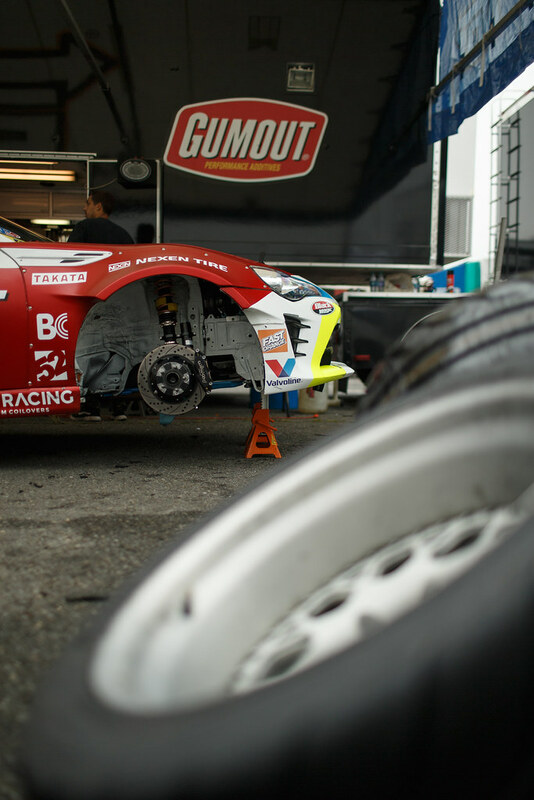 The series consists of an eight-round championship played out at race tracks across the United States and Canada. 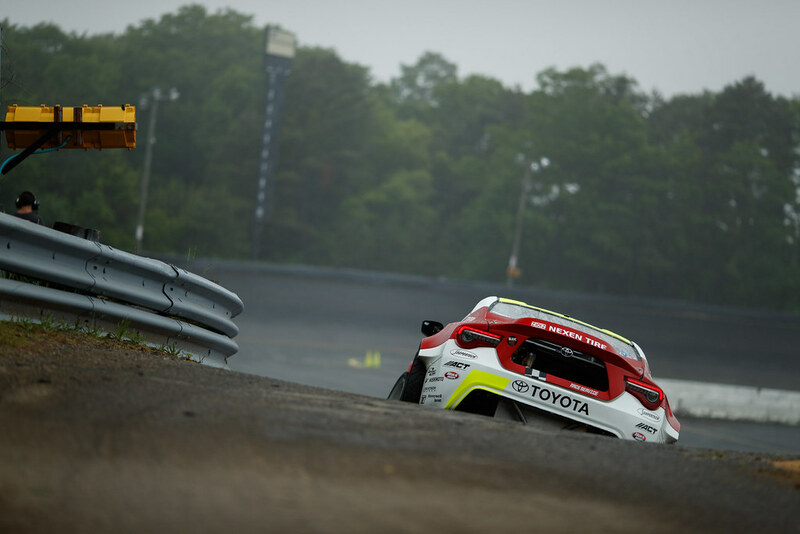 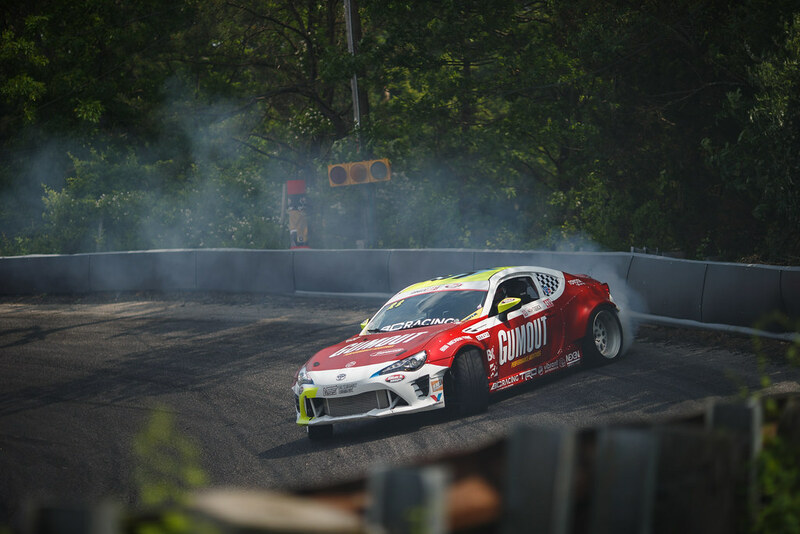 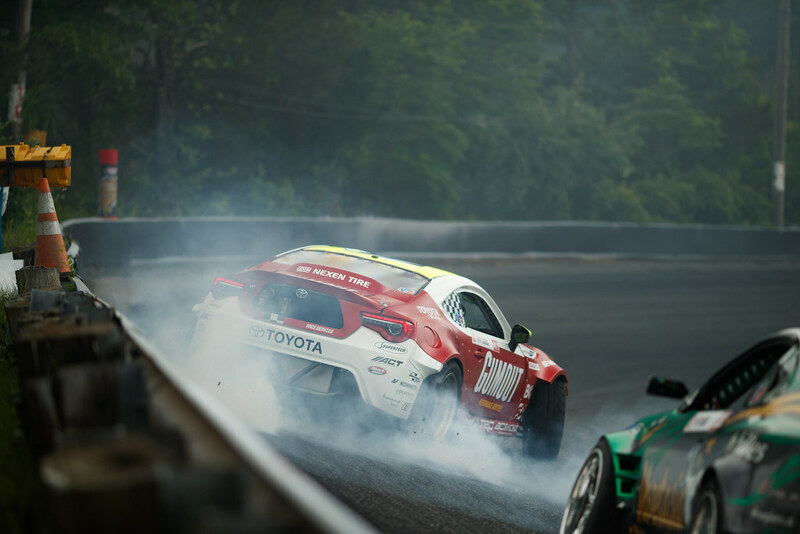 Judged on execution and style, rather than who finishes the course in the fastest time, Formula Drift brings together traditional racing and extreme sports. Gumout is also primary sponsor for #411 Ryan Tuerck. Get connected and learn more at FormulaD.com. BlackOut Ep5 - $25k Builds continue! 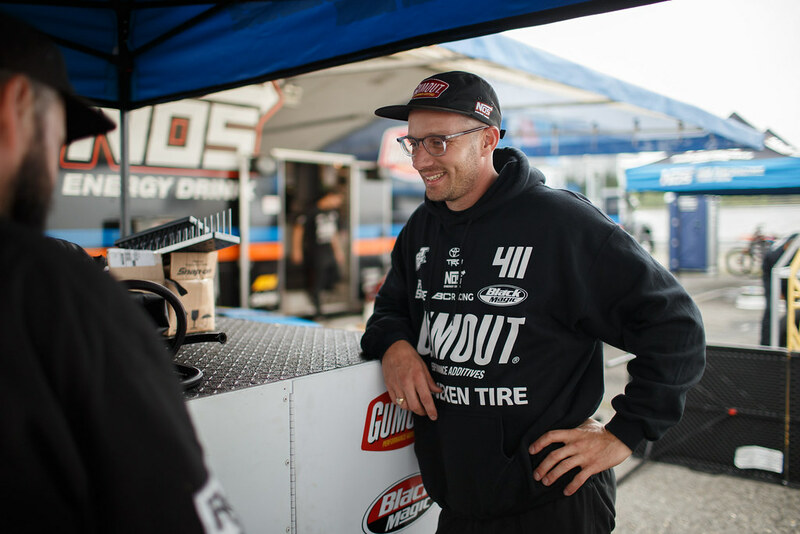 BlackOut - Episode 4 - Let the $25k builds begin! Qualified second at four different events. 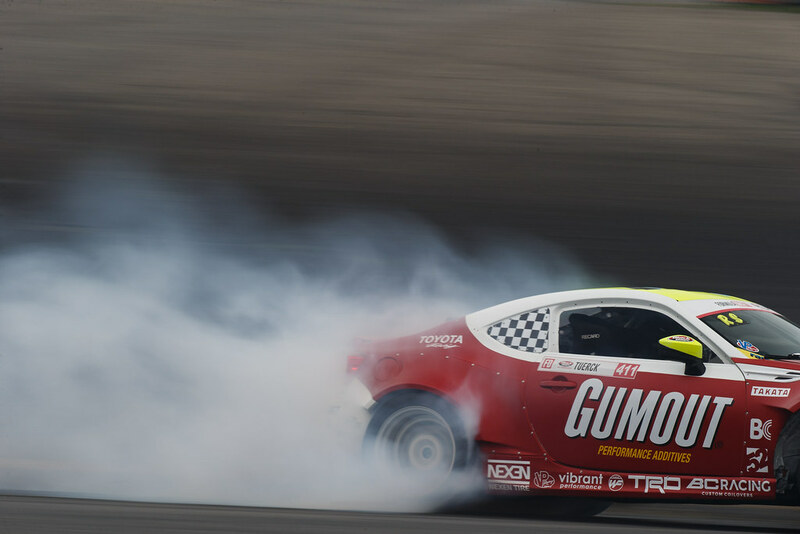 Top finish – podium, 3rd place at Irwindale. 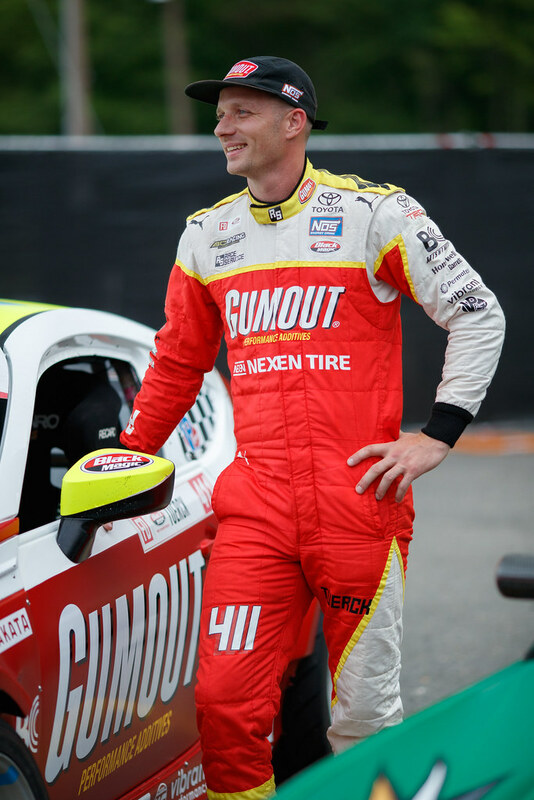 Was voted the series’ most popular driver in 2016. 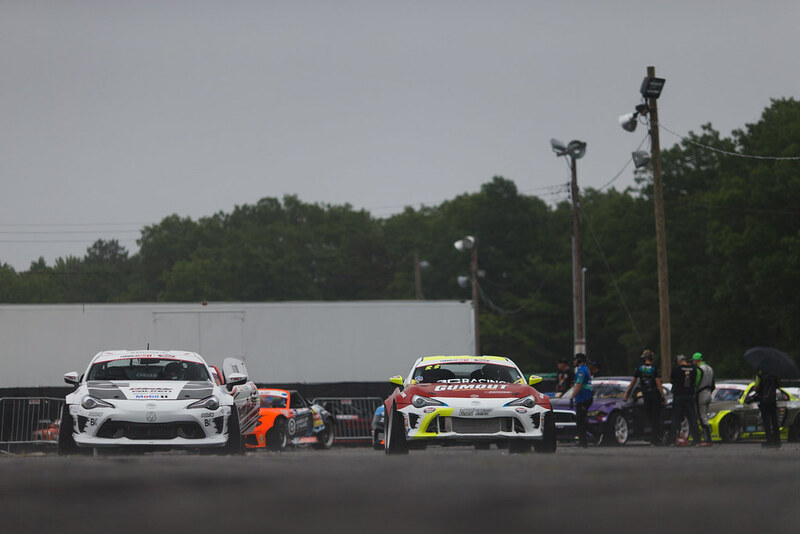 One of NASCAR's most successful and recognized crew chiefs, Larry McReynolds provides Sprint Cup race analysis for FOX Sports, Turner Sports and Speed.